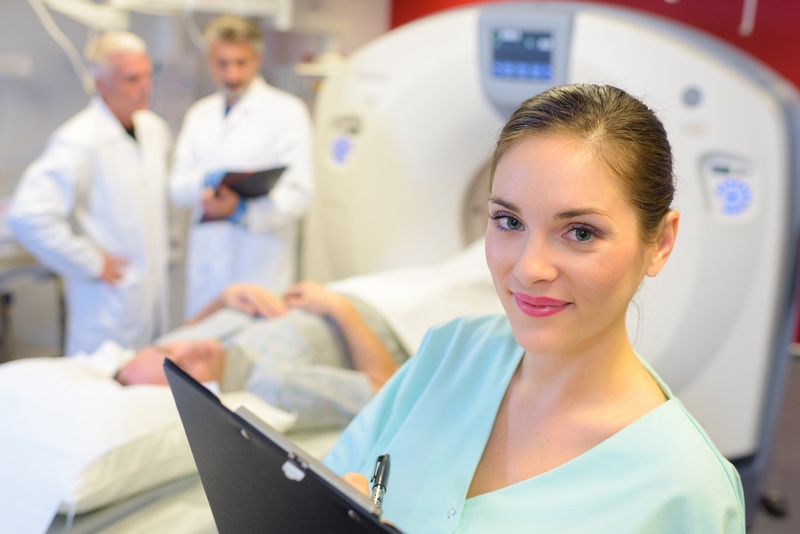 Get a Head Start: Radiologist, Meet CME Requirements Now! The medical field is a vast, ever-changing landscape of information, and staying abreast of new developments can make a tremendous difference in patient care. It’s the only way you can be sure you’re giving them the best treatment currently possible, and that treatment has a huge impact on their lives. Luckily, there are a lot of convenient options, such as radiology CME online, that can help you get your education in a way that matches your busy lifestyle. After all, you wouldn’t want course schedules to become a burden or interfere with your work at all. Continuing medical education, or CME, can cover a wide variety of training and activities. Its main purpose is to develop or increase any knowledge and skills that can help you perform better at your job. It’s a very broad set of activities, and while some of these are specific to the medical field, others help you interact with patients or others more effectively or otherwise enhance your professional skills. Online radiology CME can cover a lot of this content, though some may involve hands-on activities. When you get radiology CME online, you’ll want to make sure your credits are recognized by all relevant parties. If you’re in the field of radiology, you need to get CME for the American Board of Radiology, your state medical board, and your hospital. Exact requirements vary by state and institution, so check with them before you begin. Each will need you to earn a specific number of credits per year and turn in various forms of certification. If you specialize in a certain field, you will usually have to meet additional requirements for that. For instance, if you read mammography, then you’ll need CME in breast imaging. You also need topic-specific CME if you read Cardiac CT or MR, deal with controlled substances, are part of a practice group, or have a fluoroscopy license. Whatever your focus, get a jump on your career by contacting AuntMinnieCME today.